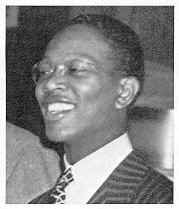 The ALBUM INDEX provides a detailed description of all albums containing the recordings of Charlie Christian. Listed by the name of the album Label, it is divided into seven sections based on the first letter of the label name. The first line lists the label, catalog number, format (see below), country of issue (see below), year of issue. The second line provides the album title. Total time is listed for those CDs where Charlie Christian appears on all tracks. The tunes on the album are then listed in track order. 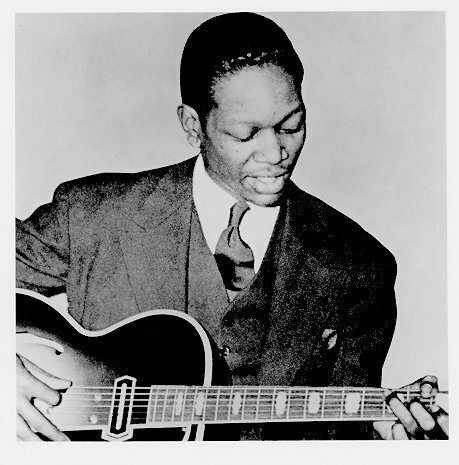 Tunes on which Charles solos or has a prominent role are listed in all-caps; those on which he is solely on rhythm guitar are not; tracks on which CC does not appear are not listed. Playing time for individual tracks (on the later entries) are those listed on the liner notes or as detected by my CD player. Matrices are assigned to each take by the studios at each session (usually)if no suffix is assigned, I have used the last letters of the alphabet in the order they were recorded (if known) with partial takes identified by small letters and complete takes by capital letters. Tracks noted as incomplete are those where a more complete recording is known to existit does not necessarily mean they are partial recordingsthe omitted parts are explained in the Solography and Tunes sections.